Skyway Cat Club works with Girl Scout Troop #1049. 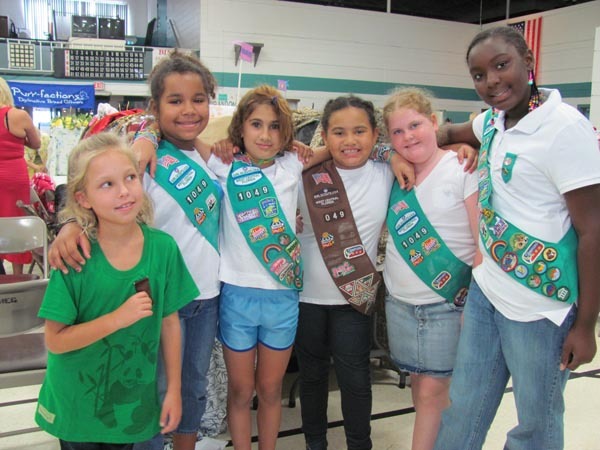 These wonderful Girl Scouts and their moms, are the best! 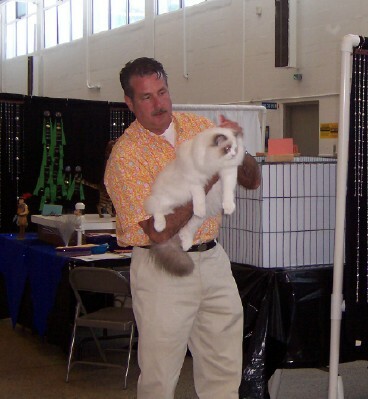 Skyway Cat Club show run smooth all day long. There are six rings and each ring has its own steward. 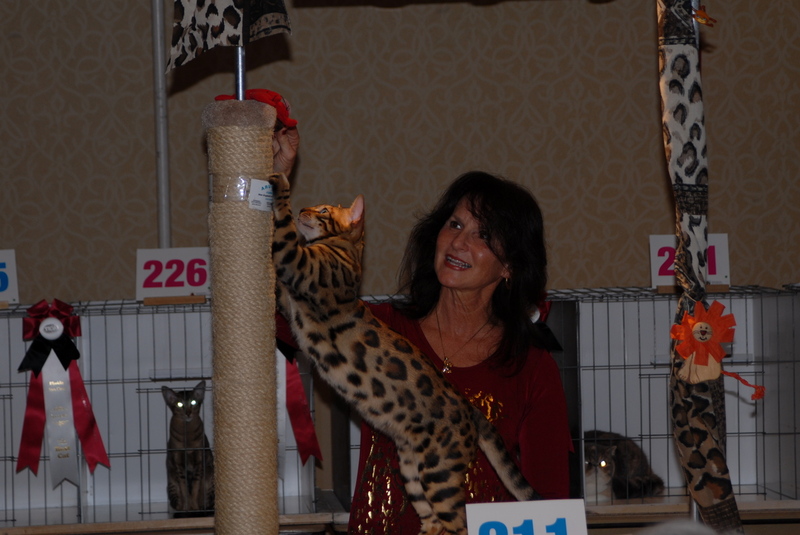 Come and watch how each breed of cat is handled, evaluated by professional judges from all over the world. 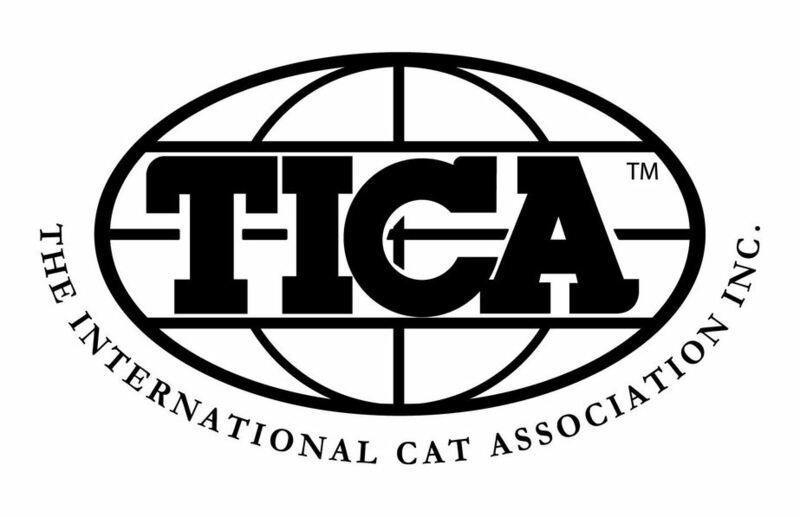 Feline health education available at shows. Promoting spay and neuter, helping find rescue cats a home so they dont stay in the shelter. Tampa Bay Online - Article from August 2014 show.